Availability: This product is discontinued and no longer available for purchase. For alternatives browse our adidas department. 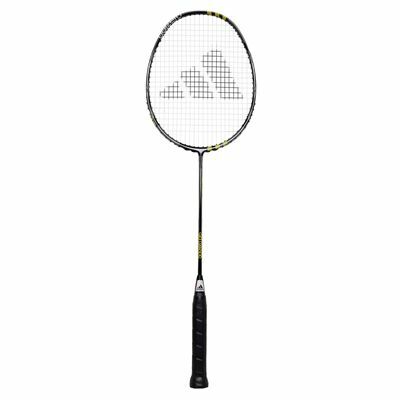 The adidas Adizero Pro is a top quality racket packed with revolutionary technologies to ensure outstanding performance. It weighs 80g +/- 2g (2.8oz +/- 0.07oz) and is strung with the Power Team string to provide superb durability and control. The racket has a 22 x 21 string pattern and features the Pure Nano Carbon for unrivalled power, the Zylon Super Fibre enhancing the rigidity of the frame, as well as the X-tra Titanium which generates greater strength and elasticity. The Adizero Pro incorporates the V-power shaft for more speed and strength, and the Dual Force Frame to improve playability. 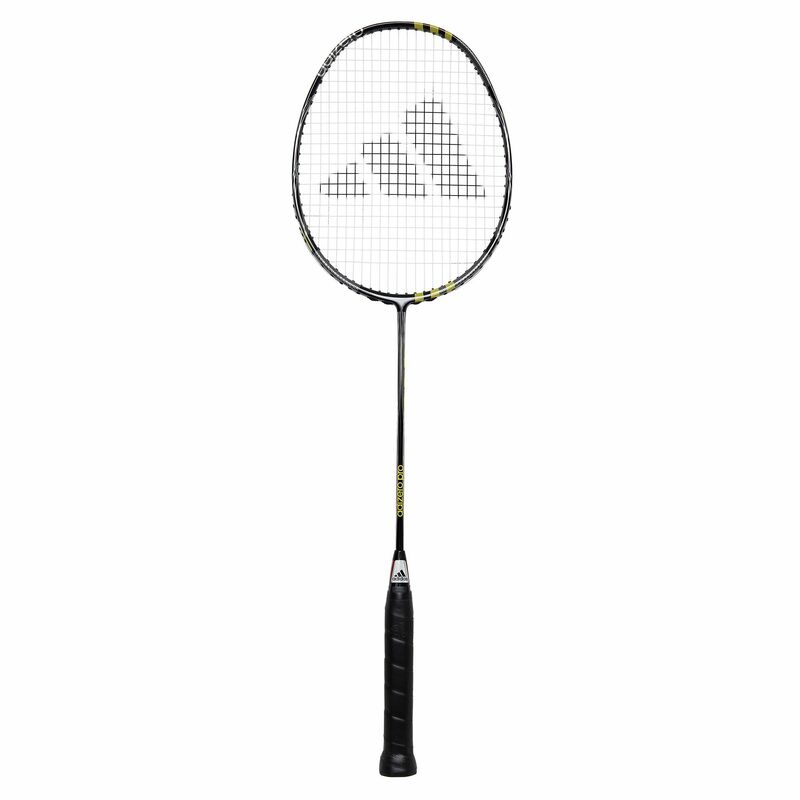 for submitting product review about adidas Adizero Pro Badminton Racket.